Here at BBS Glass Splashbacks, we have an extensive range of quality products designed to improve the look and style of your home. To view our full product range, please contact us today. 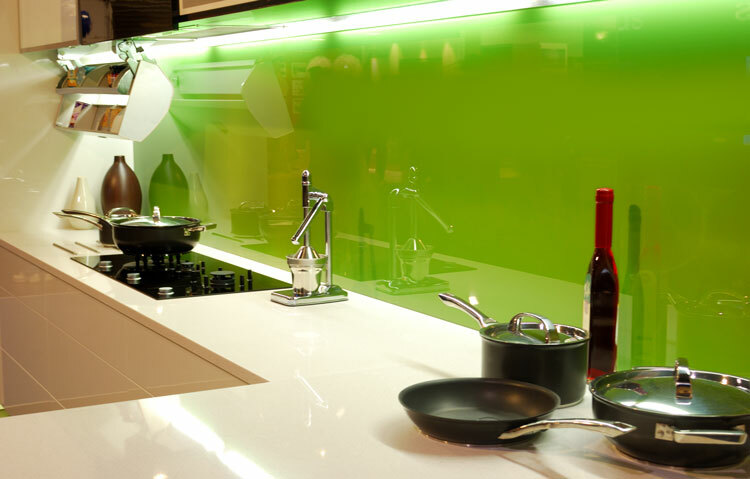 All of our glass splashbacks are made from toughened safety glass. Glass splashbacks can be coloured to suit any interior, providing an easy-to-clean, durable, practical, yet stylish finish to your home. Our splashbacks come in an infinite number of solid colours for you to select from as well as an extensive range of metallic colours, satin, sparkle and mirror finishes. 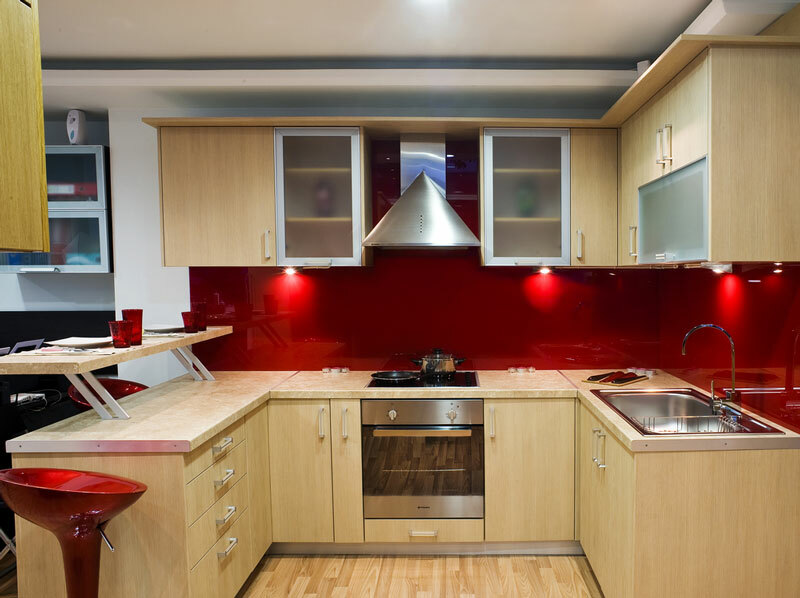 You will be impressed at the difference our colour glass splashbacks can make to your home. See the Dulux Colour Atlas link for a little inspiration for your colour glass splashbacks. Our glass splashbacks are practical, yet stylish. Call us today for further information. 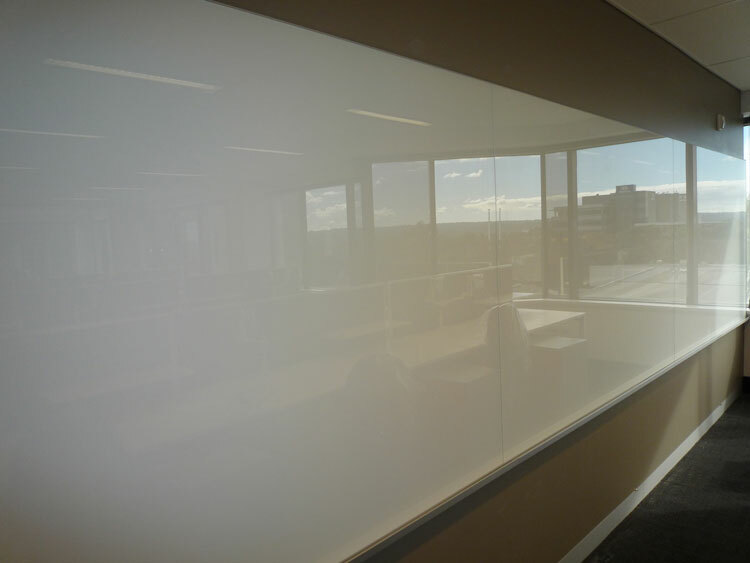 Our feature walls and glass white boards are custom made to your specifications. These are ideal for corporate or home environments. Glass white boards are also very useful for cafes and restaurants that need a stylish way to keep their customers informed of their changing menu and specials. 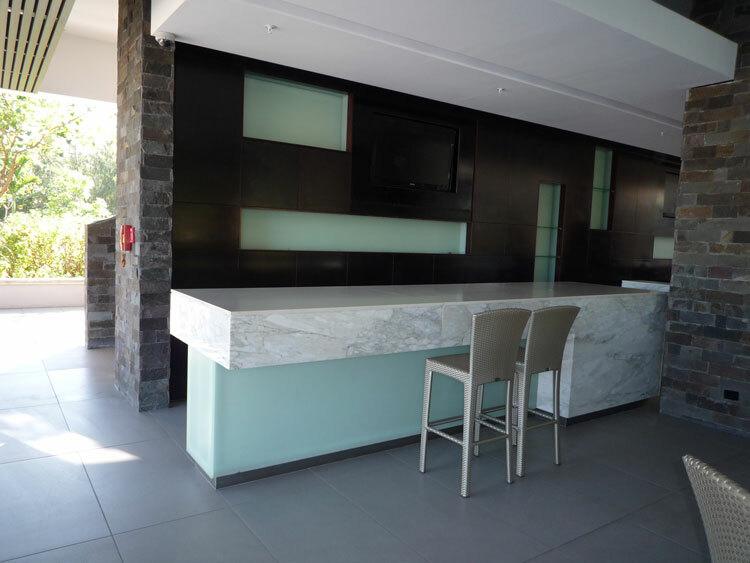 Our mirror glass splashbacks are custom designed and made for your individual requirements. These are ideal for bathrooms, bedrooms and living spaces. 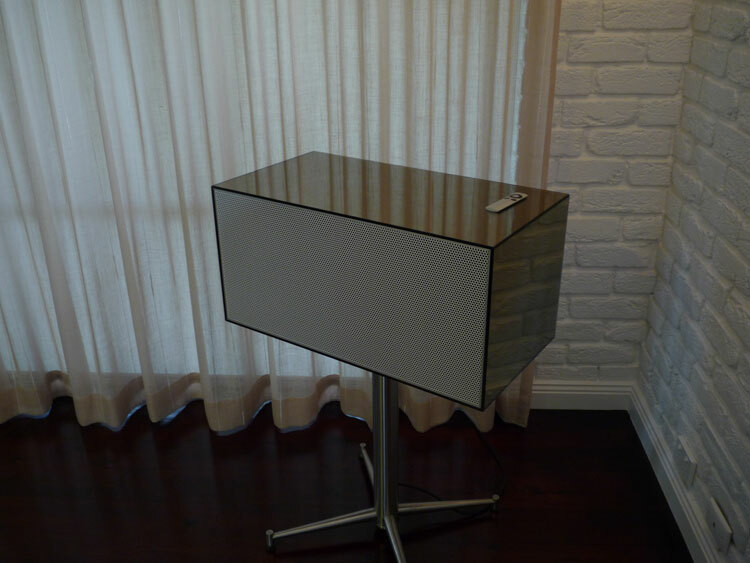 Choose between 4mm or 6mm glass, polished edges, bevelled edges, silver, bronze and grey finishes. If you have any questions or would like to view some examples of the mirror glass splashbacks we have available, contact us today. Our custom furniture will be a great addition to any room. 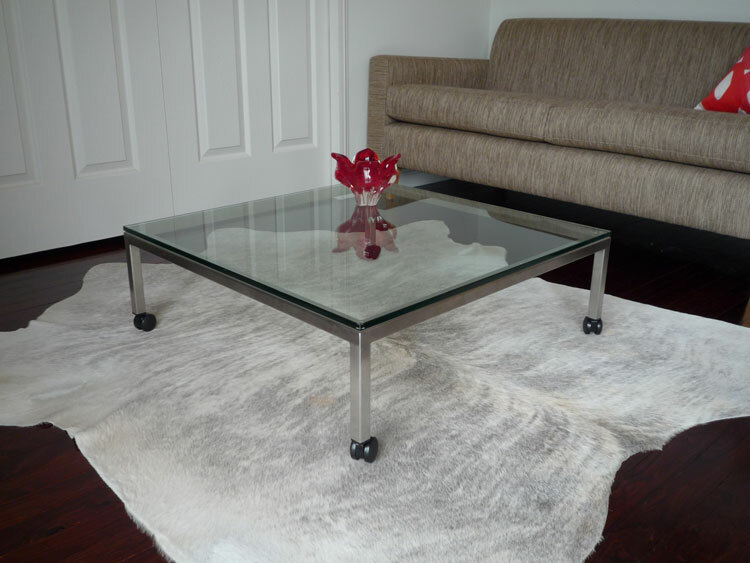 These custom designed glass products feature durable glass surfaces and modern designs. Stylish and fashionable, transform your room with these quality products. 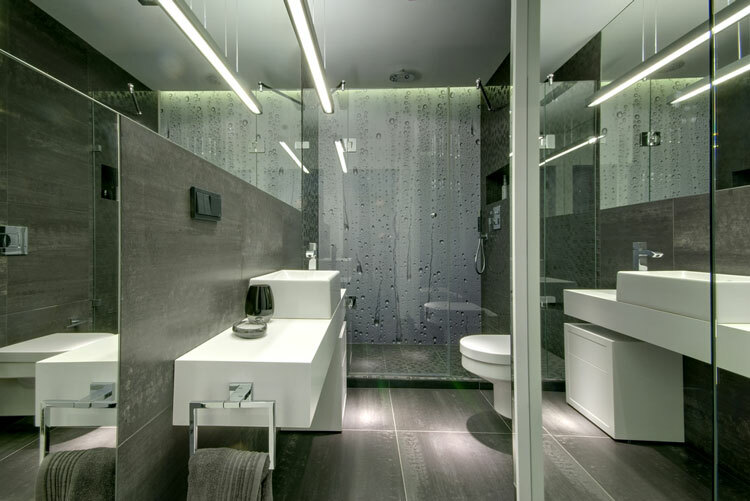 Our frameless shower screens can be custom made to your bathroom�s specifications. 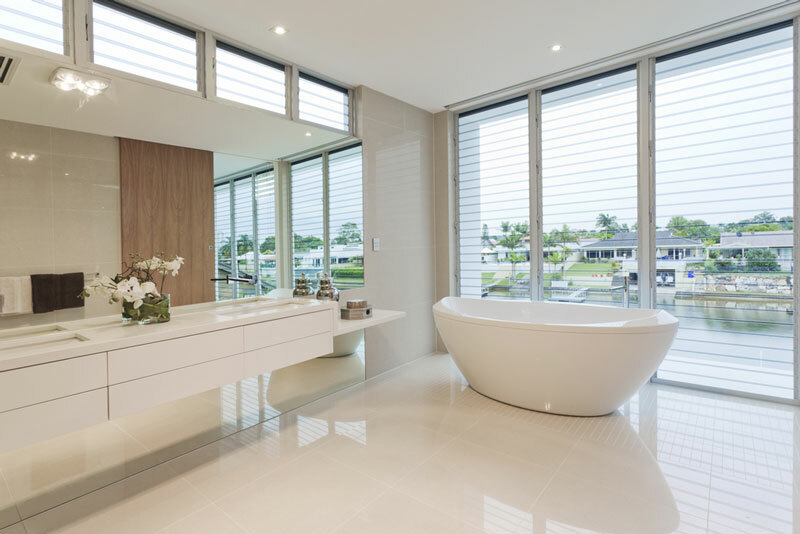 All of our shower screens are constructed from 10mm Australian made toughened safety glass and the highest quality hinges and accessories. 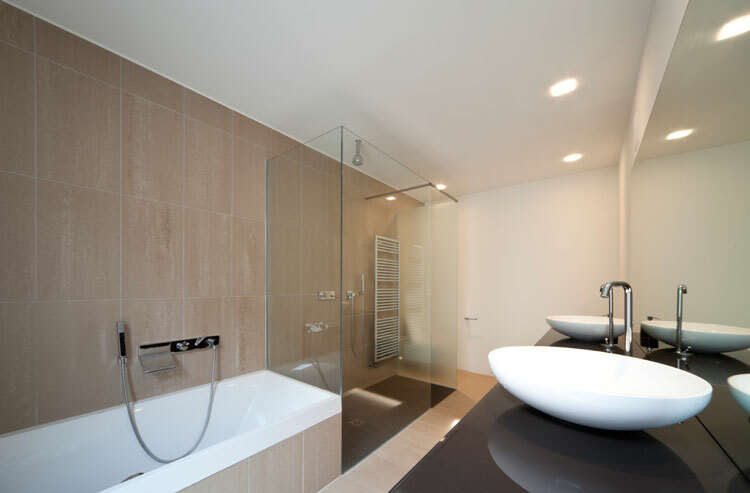 For further information about our shower screens or any of our other products, please contact us today.